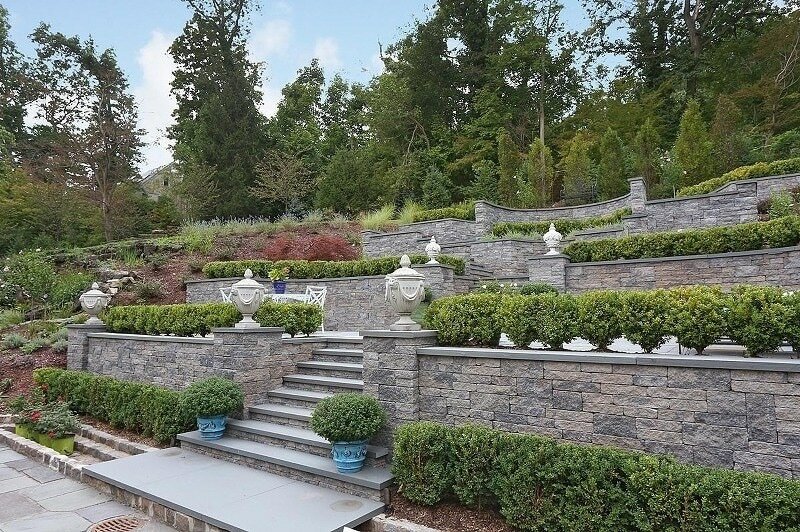 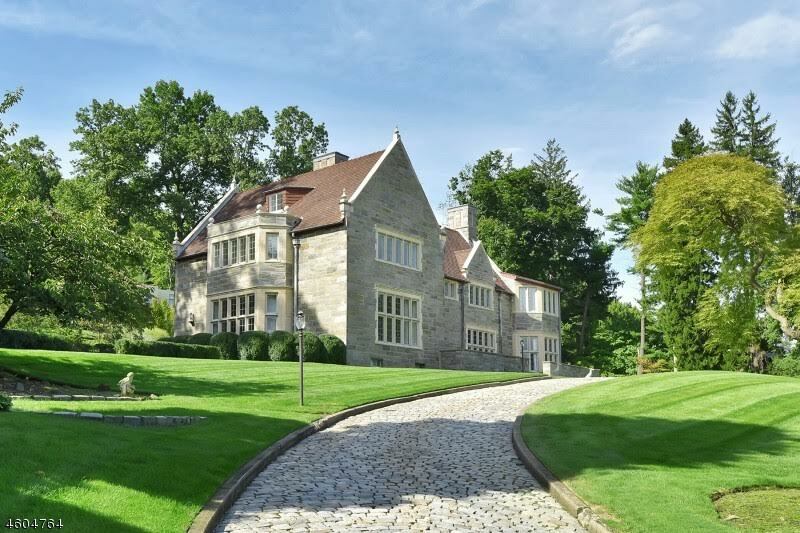 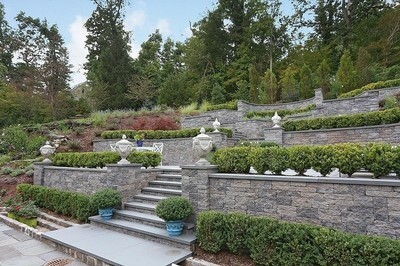 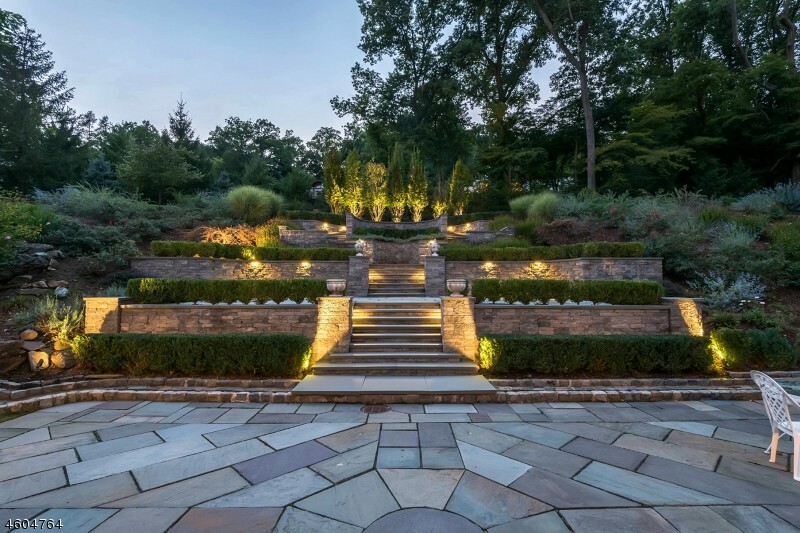 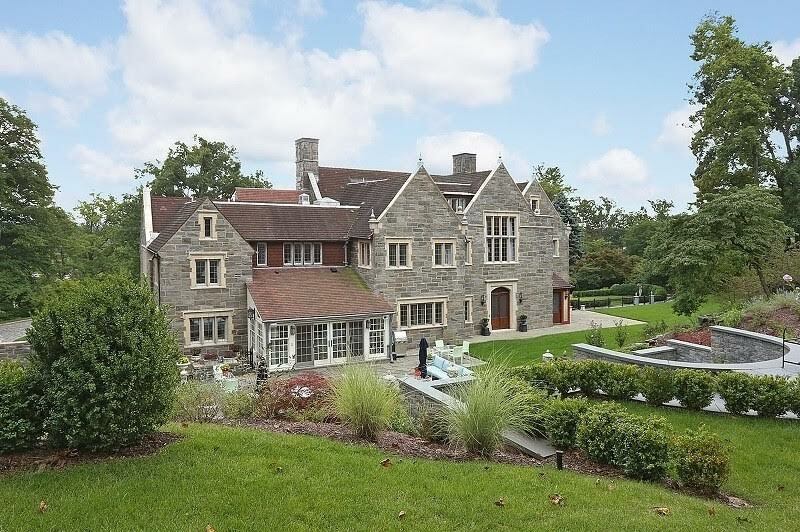 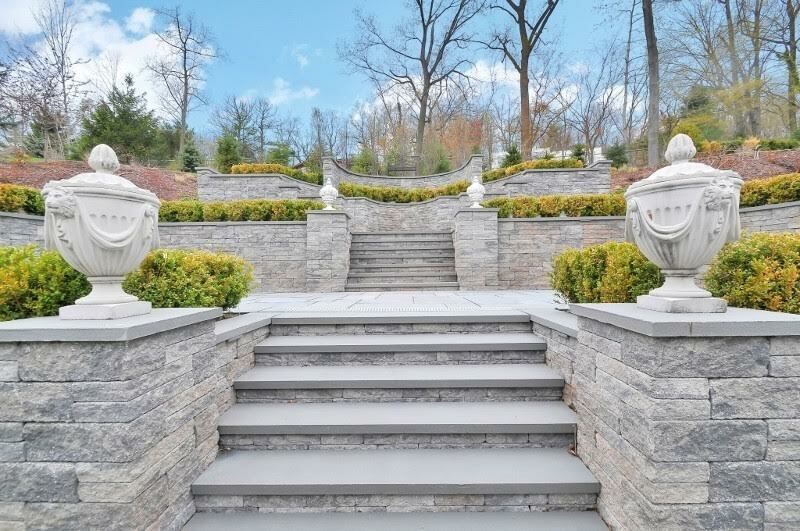 This landmark English stone manor sits majestically on 2.36 acres of sweeping lawns and lushly landscaped grounds, featuring stone terraces, a stone grotto complete with a waterfall, bluestone patios and speciman plantings. 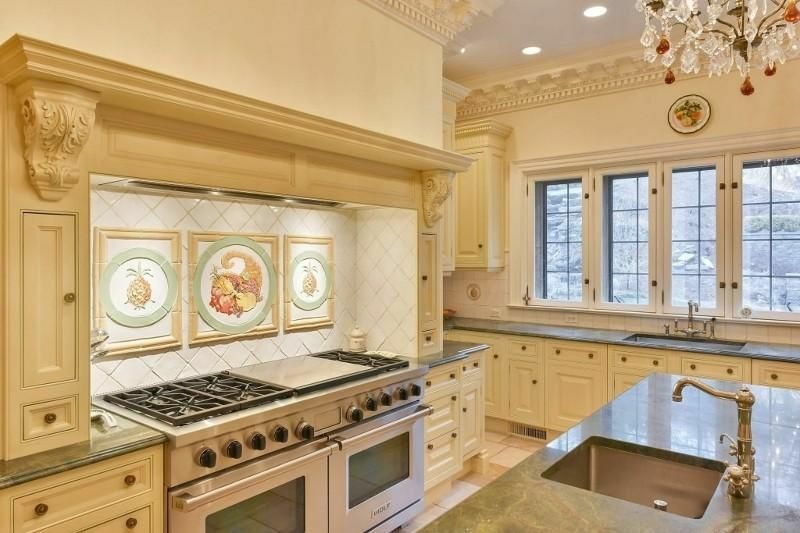 Located on prestigious First Mountain with spectacular views of the Manhattan skyline. 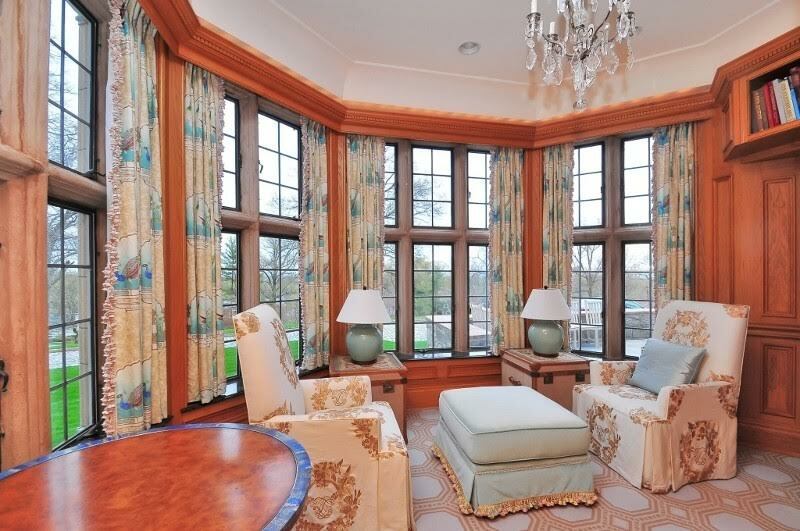 Reception Gallery featuring a high coffered ceiling, wood paneled wainscoting and carved door frames. 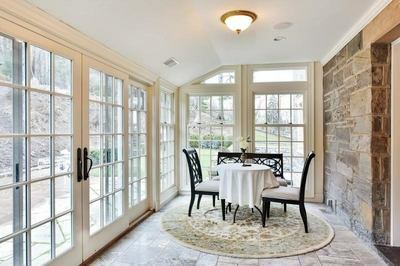 Elegant Living Room with coffered ceiling, historic marble fireplace and ornate door ways. 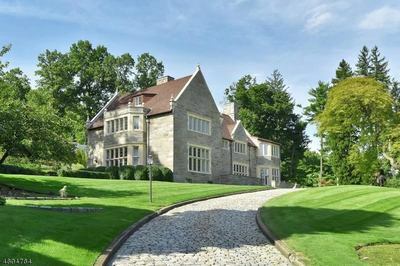 Large Office, paneled Library, Family Room adjacent to the Kitchen, a Solarium with a heated stone floor, 3 updated Powder Rooms, and a Laundry. Spacious Loggia that affords fantastic views of the rear grounds, as well as a peaceful place to read, regroup or just enjoy basking in the afternoon sun. 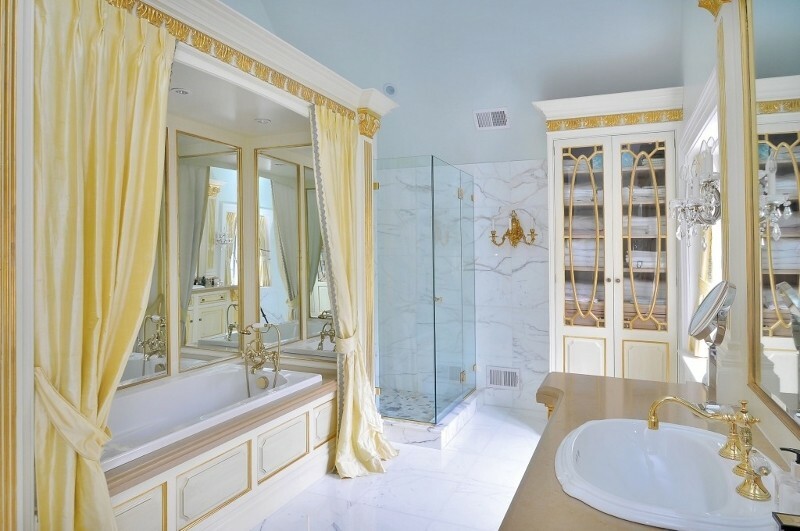 There is a huge Master Suite with a custom Clive Christian Dressing Room and Master Bathroom. 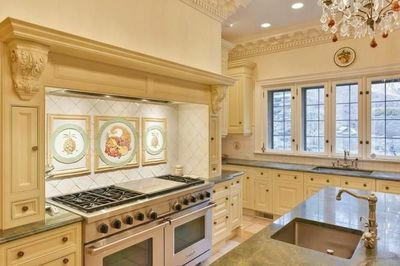 Five additional bedrooms, 4 updated Bathrooms and an office complete the second floor.